Android has always been a favorite for people wanting to experiment with their devices. Rooting your android gives you that power to do just about anything. Now run any disapproved apps from google or install paid apps free of cost. Downgrade or upgrade your OS as per your need. Customize your phone as you always wanted it to be with Android rooting software. 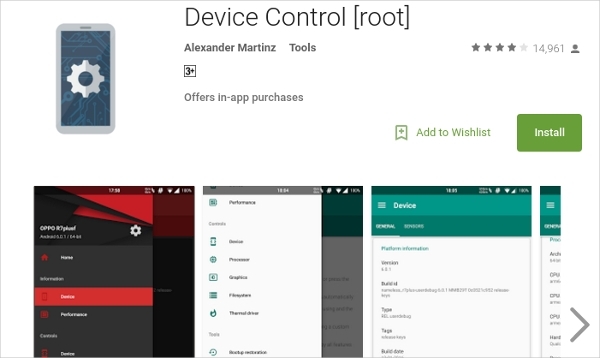 Here are some of the android rooting software with their features. If you hate the pre-installed apps on your android, you can use System App Remover. With this rooting app, the user can remove pre-installed bloatware which usually drain most of your battery power due to background activities. 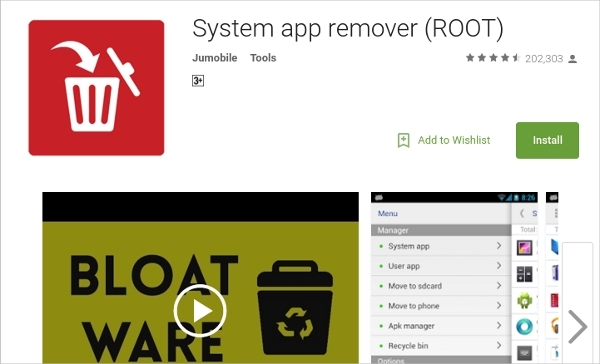 System App Remover removes bloatware from the system. Batch mode is enabled to delete multiple apps at a time. Scan Apk files in SD Card. Packed with lots of features, it can install ROMs on the system. It can wipe data and cache to empty space. The user can restore the apps and data. The tool comes with batch mode uninstaller to excrete out not necessary apps. The tool comes with Explorer to find files. Use can create scripts and run it as root. Create, write and run scripts in the root. Customizable CPU, Display options, and lots more. Get rid of SD card problems now. 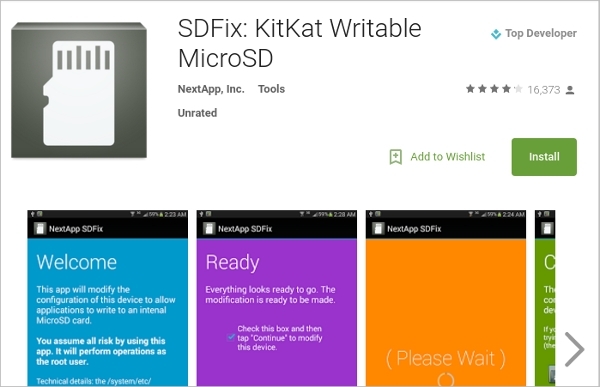 With SDFix, the system is a modifier which helps overcome SD card problem on OS Kitkat and Lollipop. Once the user runs the app, the app makes SD card useful and works wonder with other apps too. The app modifies the configuration file and makes SD usable when your phone is rooted. The app works on user-installed SD cards. The app is freeware adware and comes free of cost on Google Play Store. Tweak into Kernels of your Android and boost its performance with Device Control. Although this app needs your phone to be rooted, device control gives you a lot of options to customize your phone as per your need. Device Control tweaks into CPU, CPU, Kernel performance. The app comes with tasker to perform operations like Screen off etc. The app monitors aspect like battery temperature, time in the state, CPU temperature etc. It comes with Editors and Quick Tweaks to facilitate its usage. Mode to select fast charge of the phone.